There's a sad, but increasingly familiar tale playing at another classic movie theater in the Bay Area. This time at the Rheem Theater in Moraga. Tom Peterson turned on the lights at the 54-year-old theater on Tuesday. On Thursday, he'll flip the switches for the last time. 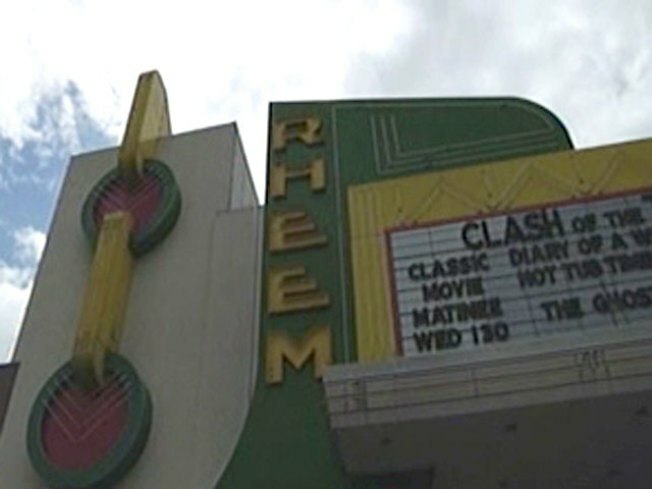 "Sometimes theaters just run their course," said Peterson, a co-owner of the Rheem. 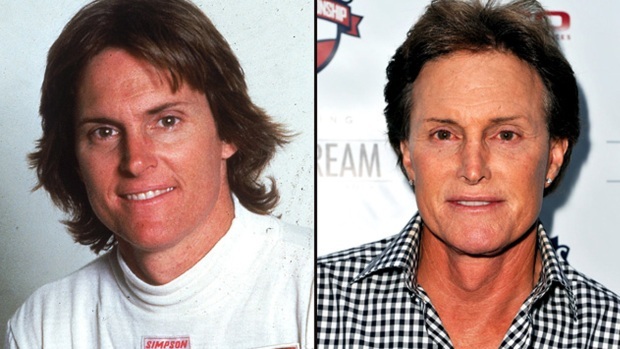 Peterson has worked in the movie theater business for decades. 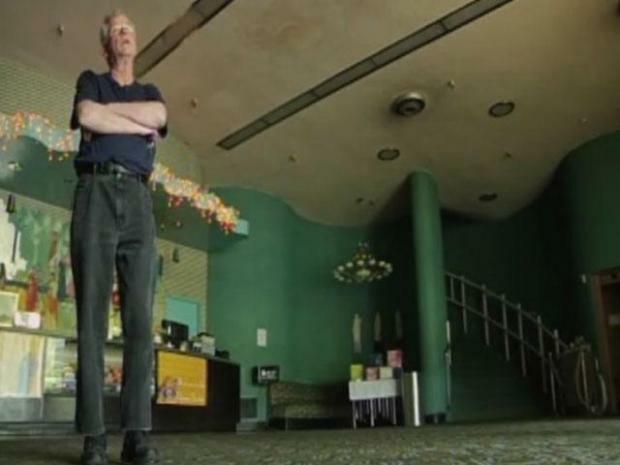 But despite his matter of fact tone, he admits that it's painful for him to close this grand old theater, one of the last art deco-style theaters in the country. On the night the single-screen Rheem Theater opened in 1956, crowds clamored around the concession stand. Now, they're preparing to raise the curtain for the final show. It seems anachronistic for the bright yellow, antique marquee to brandish the name of brand new movies like "Clash Of The Titans" or "Hot Tub Time Machine." But it's a perfect example of the ultimately unsuccessful attempts to keep this old theater current. "It doesn't do the business it used to," Peterson said. "A lot of it is the multiplexes. You have to compete with them for product." Black and white pictures displayed on the theater's walls document its heyday. On the night the single-screen theater opened in 1956, crowds clamored around the concession stand. It sits fully-stocked today but with no lines forming around it and few customers buying treats, despite the fact that the Rheem now offers four movies at a time in an effort to bring in more patrons. According to Peterson, it's difficult for small, older theaters to get first-run films from distributors, so often the Rheem Theater was "premiering" films that were actually released weeks earlier. "The expense of operating old theaters are not cheap," Peterson said. "You can only bring PG&E and water down to a certain level." Peterson also said the strip mall where the theater is located, Rheem Valley Center, is in "a sleepy community with no foot traffic," you get a recipe for failure. So, for years, instead of serving moviegoers, the Rheem has been housing memories of old films, big bands and a dance floor while hemorrhaging money at the same time. The owners finally made the tough decision to shut it down a few weeks ago. Some blame younger generations, many of whom choose generic theaters over nostalgia. But some Moraga teenagers said they don't want to see the Rheem go. "It's sad because I can remember going there to see 'Star Wars' when I was a kid and 'Rocky and Bullwinkle,'" said 15-year-old Maddy Yeack. "It's kind of depressing." Recent neighborhood efforts to try to save the theater simply didn’t work. "Everybody's put their heart into this place," Peterson said. "We've kept it clean, kept quality films in here and kept it a quality place to bring your family." Peterson prays that one day images will once again flicker across the screens. But he says it's hard to imagine how any future owner could find away to give this script a happy ending.